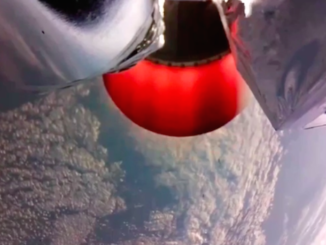 The debut launch of Rocket Lab’s Electron rocket from a privately-operated base in New Zealand made it to space Thursday, proving the performance of major parts of the booster before faltering short of the velocity it needed to enter orbit, the company said in a statement. 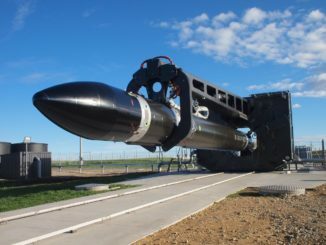 Worsening weather at Rocket Lab’s New Zealand launch facility forced officials to call off the liftoff of a new commercial satellite booster for the third straight day Tuesday. 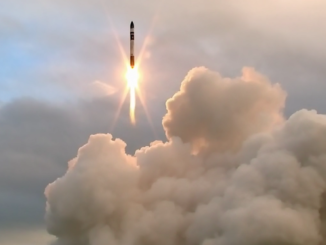 Rocket Lab, a company eyeing a market to launch small satellites, said Monday that bad weather at its privately-operated launch base on New Zealand’s North Island kept a commercial Electron booster from lifting off on its maiden test flight for the second day in a row. 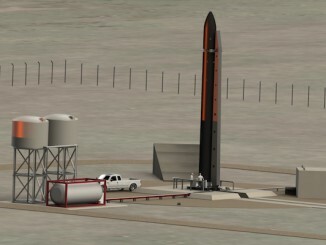 The chief executive of Rocket Lab, a venture capital-backed space firm set up to provide dedicated launch services for microsatellites, says the company is on track to complete construction of a new orbital launch site on New Zealand’s South Island by the end of 2015.